Making the jump to enterprise sales is more complicated than scaling up the strategy you already use to sell to SMBs. Enterprise sales is a whole different beast. If your company is looking to sell to larger companies and land more valuable accounts, it’s important to rethink several key aspects of your sales process to make sure you get it right. Let’s take a look at the benefits of selling to enterprises, strategies small businesses and startups can use when selling to larger clients, and common mistakes you’ll want to avoid along the way. Why Bother with Enterprise Sales? If enterprise sales is such a tricky territory to break into, why do startups even bother? There are a number of benefits that come with selling to larger companies that make enterprise sales well worth the extra effort. Enterprises represent an opportunity for bigger sales, more valuable accounts, and a steady stream of income from consistent purchases. This means you can close fewer deals and still meet your quota. This boils down to the fact that enterprise customers often increase your monthly recurring revenue (MRR). So, instead of closing ten small business deals, you’re able to make the same revenue from one or two enterprise clients. Additionally, the prestige of having a well-known business as a client can boost your brand equity considerably. Including their logo on your homepage, for instance, increases your credibility and provides social proof to potential customers. These tips will help your small business or startup sell to larger companies or governments. Unlike small businesses, an enterprise is composed of many moving parts. So, instead of focusing on selling to one person and one person only, you should be contacting multiple departments within the enterprise. This could mean pitching to people in various positions and in different departments, maybe even in cities across the country. Of course, these diverse targets also have very different goals and needs – which means you should treat enterprises as if they were multiple customers. By building relationships with multiple stakeholders throughout the company, you can tweak your offering and sales pitch to appeal to different types of end users. Your best bet for closing a sale is to get in touch with the right people. Knowing who has the power to pull the trigger means you can tailor your pitch to their specific needs and evaluation criteria. Since there are so many points of contact at an enterprise, you may need to do a bit of digging to identify those with decision-making power. For example, within each department you’ve contacted, there are likely a few key players with the authority to make the purchasing decisions. However, if the manager you’re in contact with is waiting for input from an end user, it’s a good idea to connect with them directly. An enterprise decision-maker has a lot on their plate already. Even if they’re interested in your solution, they’re too busy to seek out the details needed to make an informed decision. So, once you’ve opened up a conversation with your prospect, you need to demonstrate the value of your product or service as quickly and efficiently as possible. Case studies make it easy for your prospect to learn about your service and understand how it would provide value to their organization. This can help move along the sales process and ensure the right information is passed along to relevant decision-makers. Ideally, you would write a case study about an enterprise with similar goals to the one you’re targeting. Of course, this works best if you already have an enterprise customer under your belt. If you’re serious about turning an enterprise lead into a client, be prepared to dedicate a greater amount of time, budget, and resources to make it happen. Enterprise sales tend to move slower than deals with small businesses. Part of the problem is that more people need to sign off on purchases, there’s more paperwork involved, and, since the contracts are more valuable, they take longer to get approved. An enterprise deal can take anywhere between 6-18 months to move through your sales pipeline. Closing a major account might require multiple in-person demos, customization, and higher customer acquisition costs. 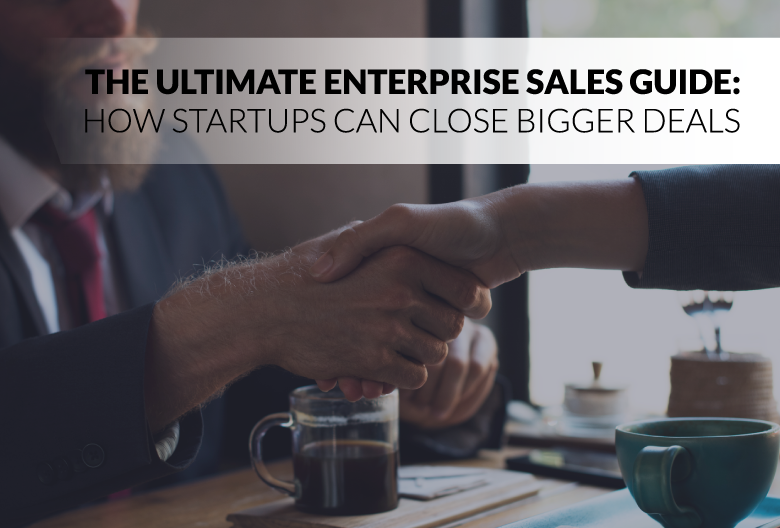 Since enterprise sales take much longer to close than smaller deals, you can't rely on that money to come in quickly. So, if your business is in need of fast cash, moving into enterprise sales is not the right route for you at the moment. To land an enterprise customer, you should look for ways to customize your offering – starting with your initial demo. For example, create a detailed mock-up and discuss specific examples of how your product or service will improve their tool stack and productivity. Another potential selling point would be to offer enterprise customers the ability to control the timing of feature releases. This would allow them to roll them out new features and updates when it’s most convenient for their team, instead of when the feature is ready to launch. Since enterprises are your largest customers, it’s a worthwhile investment to tailor your pitch, hyper-customer your solution to meet their needs, and offer additional benefits like change management. Due to the sheer size of an enterprise-level business, introducing your solution to their workflow is not a small task. It takes a lot of effort to train a larger team on how to use a new product or service effectively. This presents an obstacle for you to overcome in your sales pitch, but it also presents an opportunity for you to go above and beyond in terms of customer service. Offering in-person training can help get enterprise employees familiar with the product or service. Providing the necessary training to streamline onboarding, plus additional materials will make user adoption a breeze. 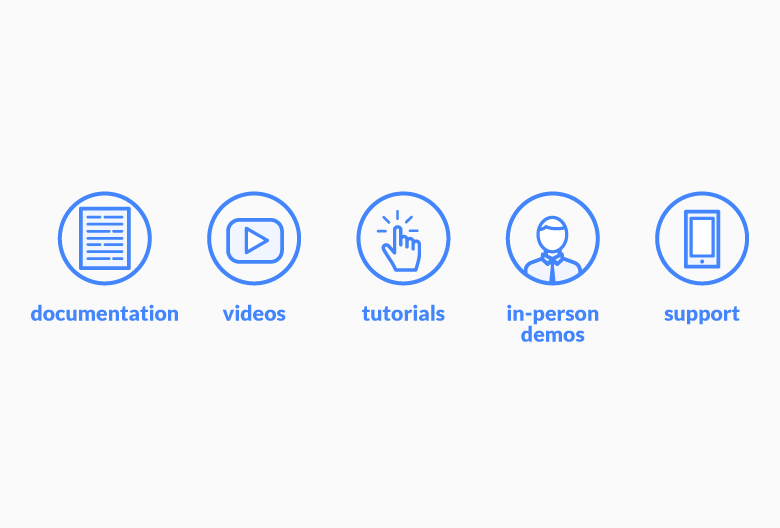 This might include product tutorials, videos, documentation, in-person demos, and ongoing customer support. Otherwise, you might make the initial sale only to find that your product is not being used to its full potential or meeting the customer’s needs – which could lead them to a cancelled subscription. Now that you have a few strategies to increase your success pitching enterprise clients, check out these common mistakes to avoid. Part of tweaking your sales strategy to target larger companies means scaling up your offerings – and your prices. The lengthy sales cycle and customization required to land an enterprise deal are reason enough to charge a premium. More importantly, enterprises don’t value free or discounted services like an SMB might, since they have the resources available to get the best product regardless of cost. Unfortunately, in the world of enterprise sales, deals can fall apart for various reasons beyond your control. Since it’s often such a slow process, many factors can derail your deal before it has a chance to close. For example, your main contact could change roles or leave the company, the enterprise’s corporate strategy could change direction, or the money budgeted for your services could be reallocated. 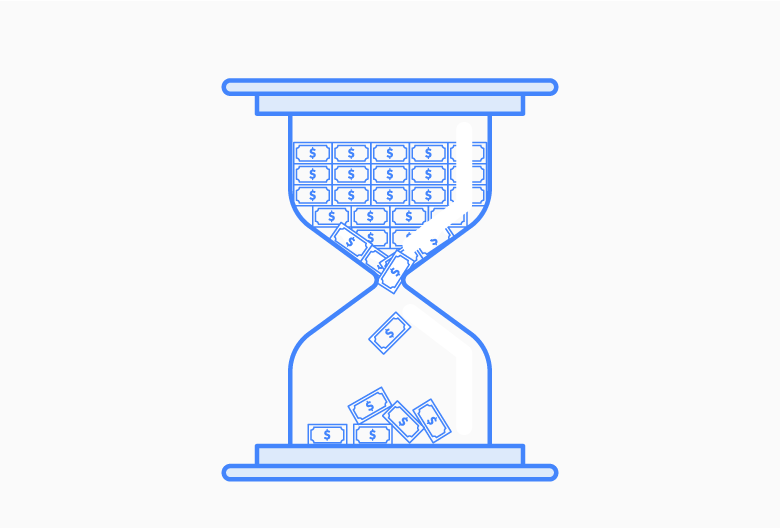 Timing plays a huge part in the success of your enterprise sales. Enterprises are risk averse, so they won’t bite if you’re pitching a product or service that hasn’t been proven effective. This is why many SaaS companies start by targeting SMBs before taking on a giant enterprise customer. Ready to spend less time on data entry and more time growing your business? Propeller CRM is designed to help you generate new leads via cold email, so you can focus on perfecting your sales pitch and customizing your solution to fit customers of any size. 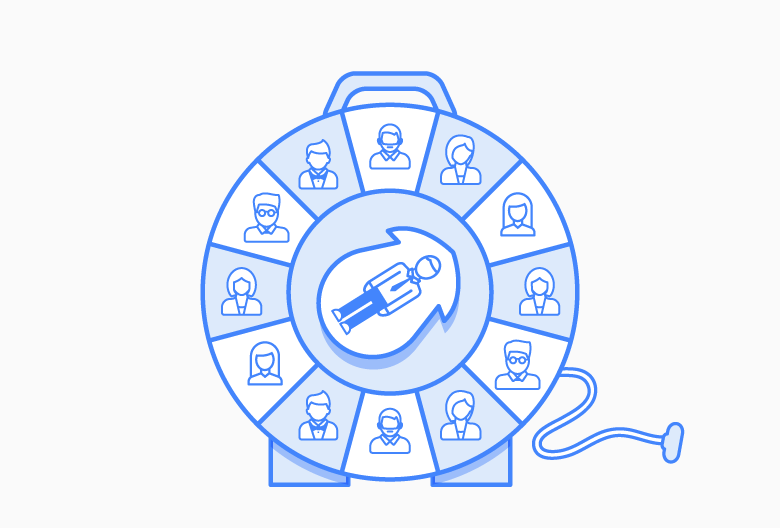 Start your trial today to find out how Propeller can supercharge your sales team’s productivity.